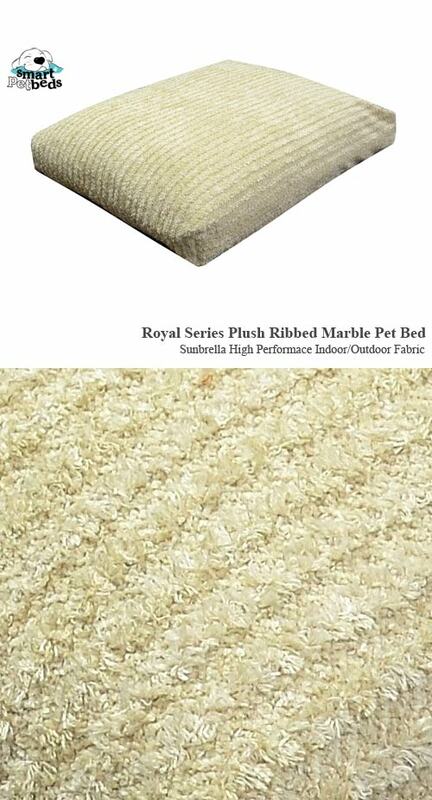 Smart Pet Beds line of Royal Series pet beds are constructed with high performance Sunbrella fabric. 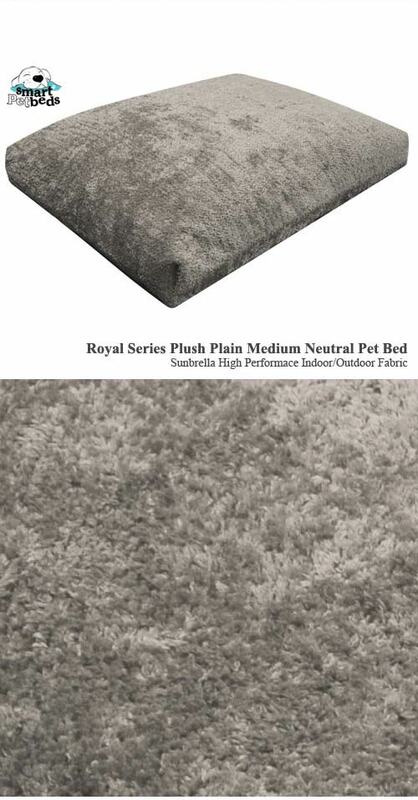 Our durable dog bed covers include a unique zipper design for easy removal of the feather insert so cleaning your dog bed cover is simple. In addition, these fabrics will resist UV color fading for up to 5 years - indoors or outdoors. 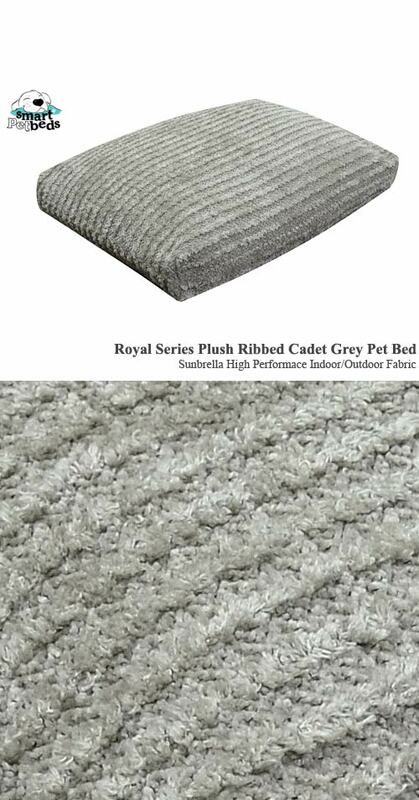 The luxurious line of chenille pashmere fabrics offered are made of very soft , but durable patented Tuf-Lock chenille yarns. 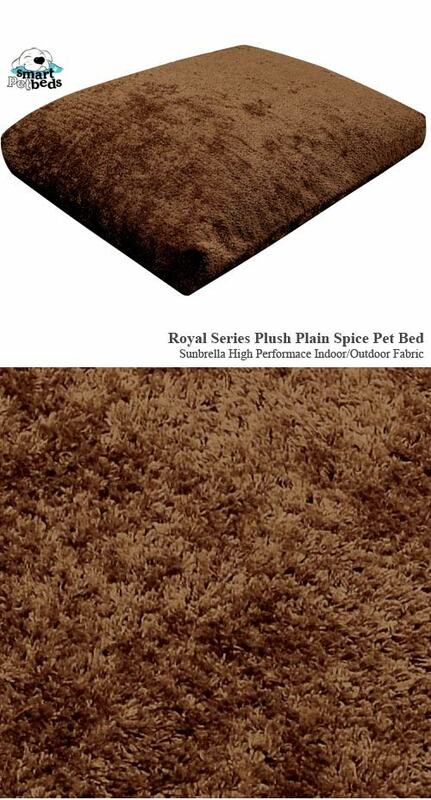 The natural therapeutic warming quality adds another layer of comfort for your pet. 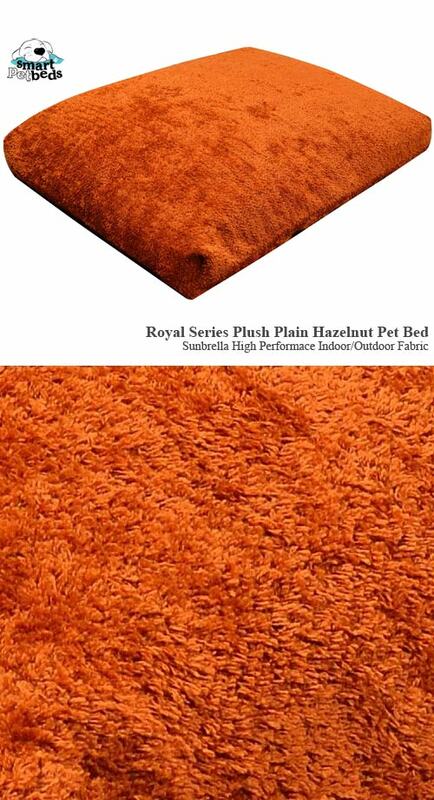 Below you will find all the colors in our feather bed collection: plush plain spice, plush plain medium neutral, plush plain hazelnut, plush plain bay brown, ribbed marble, and ribbed cadet. 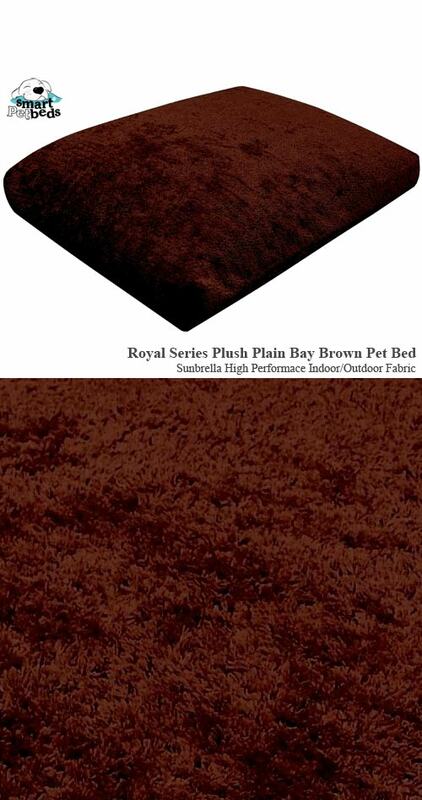 You will find these dog beds an excellent choice for your pet to sleep and relax in the most ultimate comfort ever!!! !